Bedroom furniture in elegant ornate style with the shabby chic look that everyone so loves with a slight modern twist. Fully assembled or mostly assembled wooden furniture perfect for Living Rooms. This furniture range also includes Dressing tables, Chest of Drawers, Bedside Table, Sideboard. 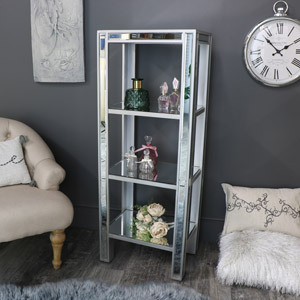 Beautiful mirrored metallic furniture all combined with an antique style finish to offer an beautiful full range of bedroom sets and living room and dining room furniture.